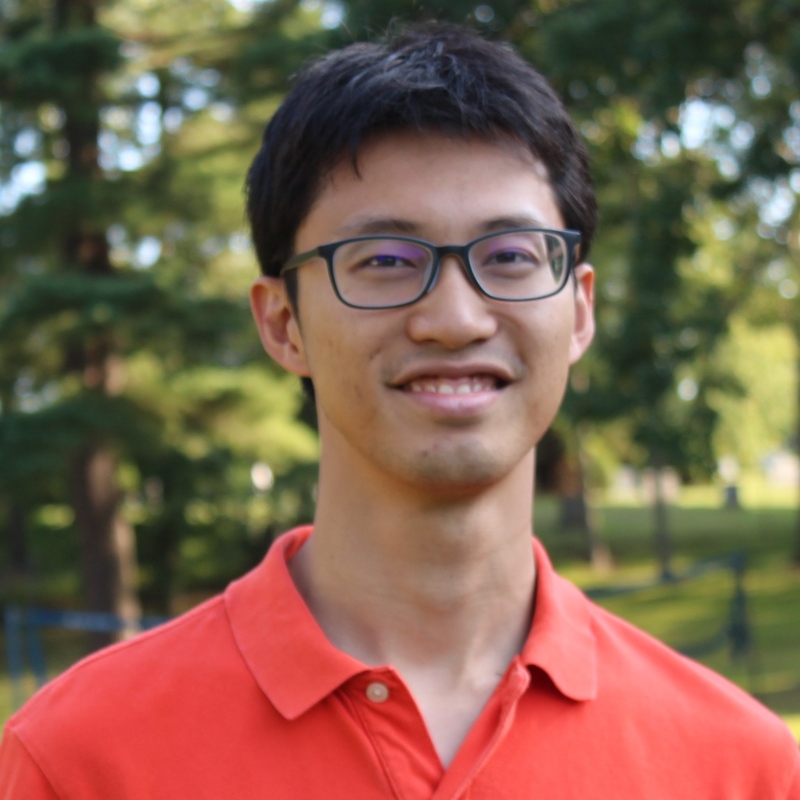 Wade Hsu will join the USC Ming Hsieh Department of Electrical Engineering as an Assistant Professor in August 2019. He received his B.A. (with high honors) in physics and mathematics from Wesleyan University, then carried out his Ph.D. work at Harvard University and at the Massachusetts Institute of Technology. He is currently a postdoctoral fellow in applied physics at Yale University until he moves to USC. Dr. Hsu has co-authored over 40 papers (including multiple published in Nature and Science), with over 1500 citations and an h-index of 20. He holds 4 granted patents with 1 application pending, and is serving as a research advisor for a start-up company Lux Labs. His work has been featured in scientific magazines and the media such as Nature, Scientific American, Physics Today, BBC News, Huffington Post, and CNET. Dr. Hsu works on photonics in complex systems, where physics and applications meet. He has pioneered new ways to confine light in nanophotonic structures and to control wave propagation in scattering media, as well as inventing transparent displays based on resonant scattering. His group employs a combination of experimental, numerical, and analytical techniques. The common experimental tools include optical characterizations, wavefront shaping with spatial light modulators (to synthesize customized light fields), and nanofabrication (to create tailored photonic structures). On the theory side, his group performs (and sometimes develops) large-scale simulations in both frequency and time domains, as well as a variety of analytical treatments such as coupled-mode theory, random matrix theory, and diagrammatic methods. Current interests include wave propagation in disordered and complex media, computational imaging, bound states in the continuum, non-Hermitian photonics, topological photonics, optical computing, photonic crystals, plasmonics, metamaterials and metasurfaces, and computational electromagnetics. Chia Wei (Wade) Hsu has not listed an office location.